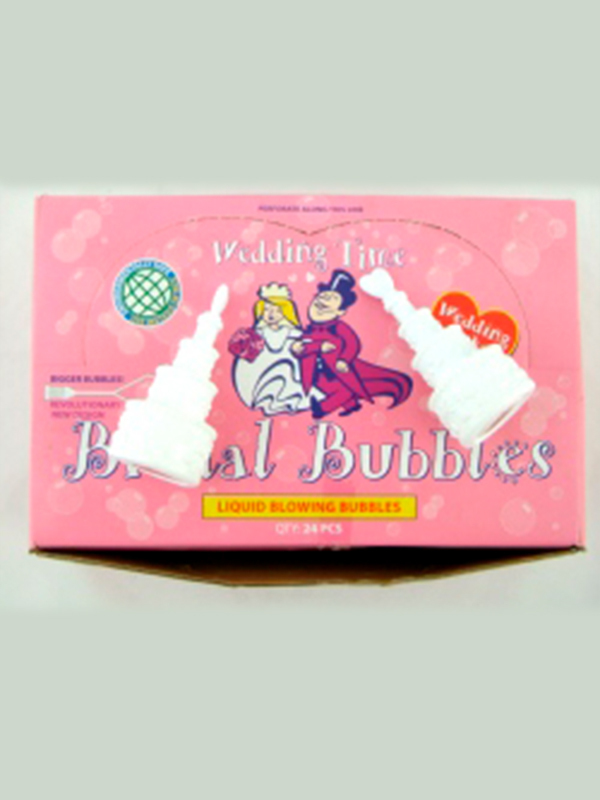 Bubbles Wedding Cakes. Each cake contains bubble liquid and a stick attacked to the bottle top to blow bubbles. 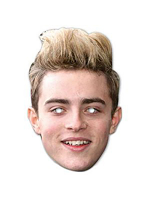 John From Jedward Face Mask.